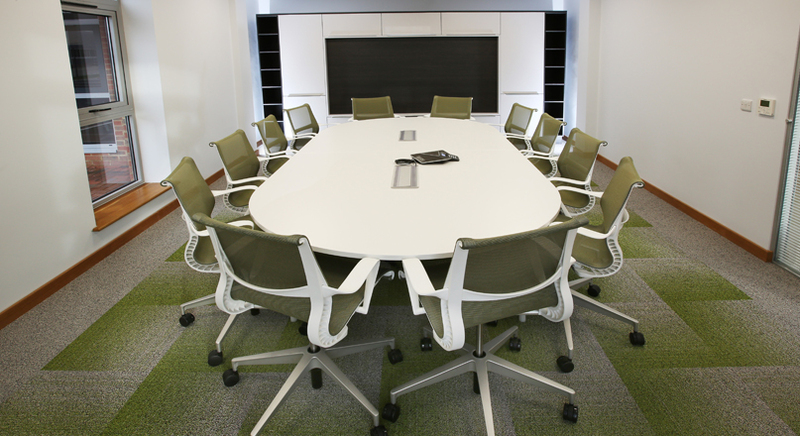 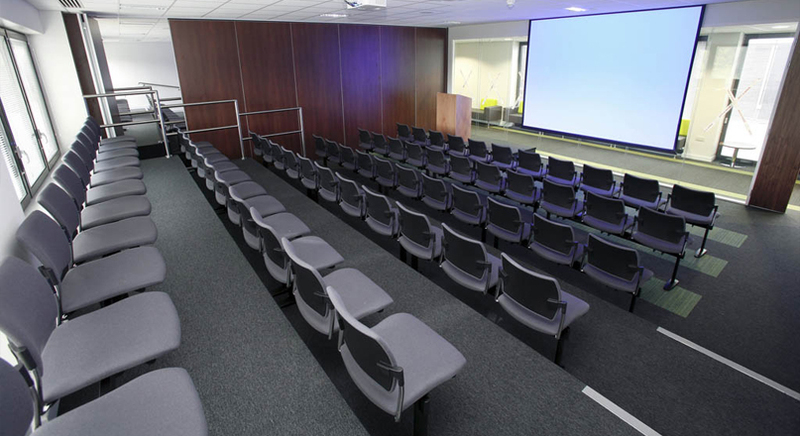 Meeting rooms are no longer used just for formal boardroom meetings but also informal idea sessions, one to one meetings or employee gatherings. 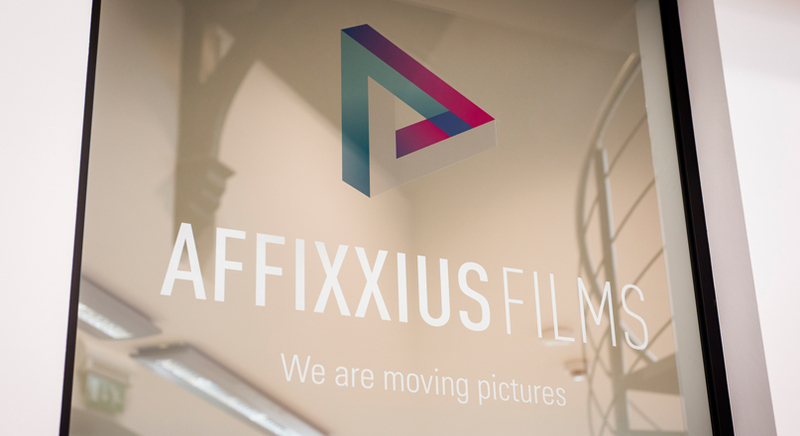 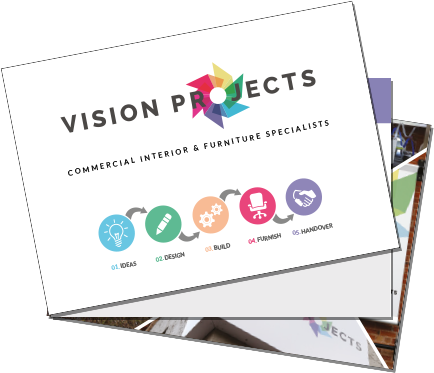 With over 20 years of space planning and fit-out experience, Vision Projects can create a space that is adaptable and functions for all requirements. 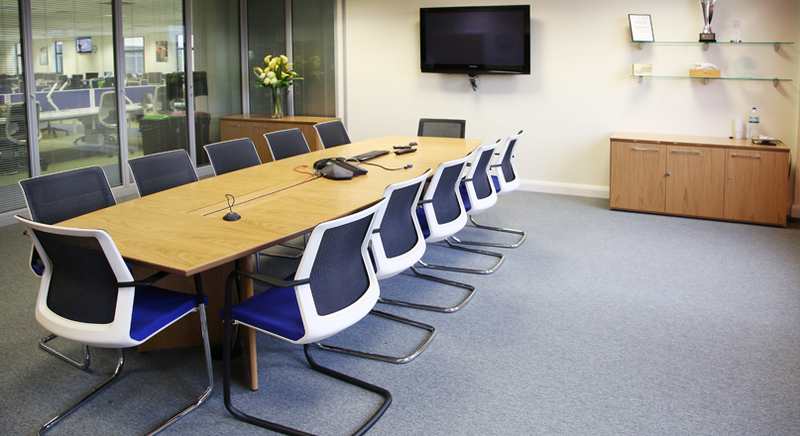 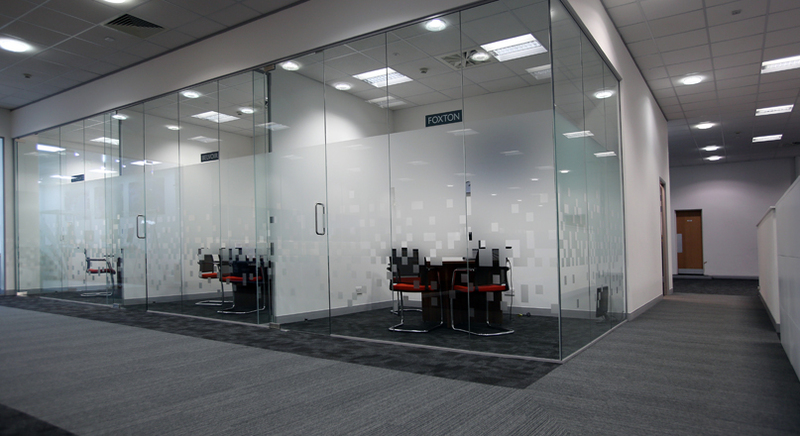 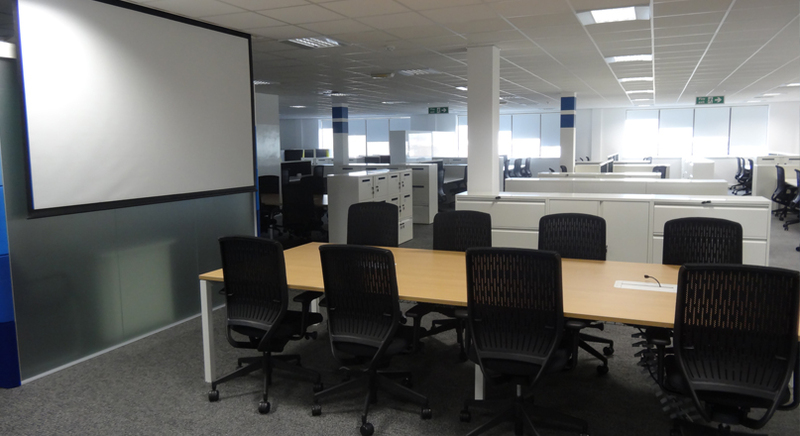 Whether it be through a room with partition walls, privacy glass screens or modular desks, Vision Project’s design architects can produce high quality refurbishments from design to build.